At Burnetts we concentrate on being the very best we can be. We pride ourselves equally on our customer service, the quality of our work and our absolute trustworthiness. Our business has been serving Hoylake and the rest of Wirral for 30 years; the way we work now is unrecognisable from when we began. We invest in up-to-the-minute technology to support diagnostics and emissions testing, and in training to keep right up to date. Recently we undertook a big expansion of our workshops to accommodate the continually growing demand for a garage which offers a top quality service at a reasonable price. As members of the RMI (Retail Motor Industry Federation) and The Motor Ombudsman, we have to comply with rigid standards and are open to unannounced inspections. The most recent of these was in July 2017, when we achieved a “green” rating - the highest standard it is possible to earn. Trading Standards Approved Garage with both the Retail Motor industry federation and the Motor Ombudsman. Bosch Diagnostics are worldwide leaders in vehicle technology. We have diagnostic and emissions systems available for all technical issues. We also have Gscan and Sykes Pickavant diagnostic systems as a back up to our Bosch systems. World leader Valvoline oils are our only lubrication system go to. Tunap Uk are our fuel treatment specialist products for use in all petrol and diesel systems. Visit their website for all products available and what they achieve. 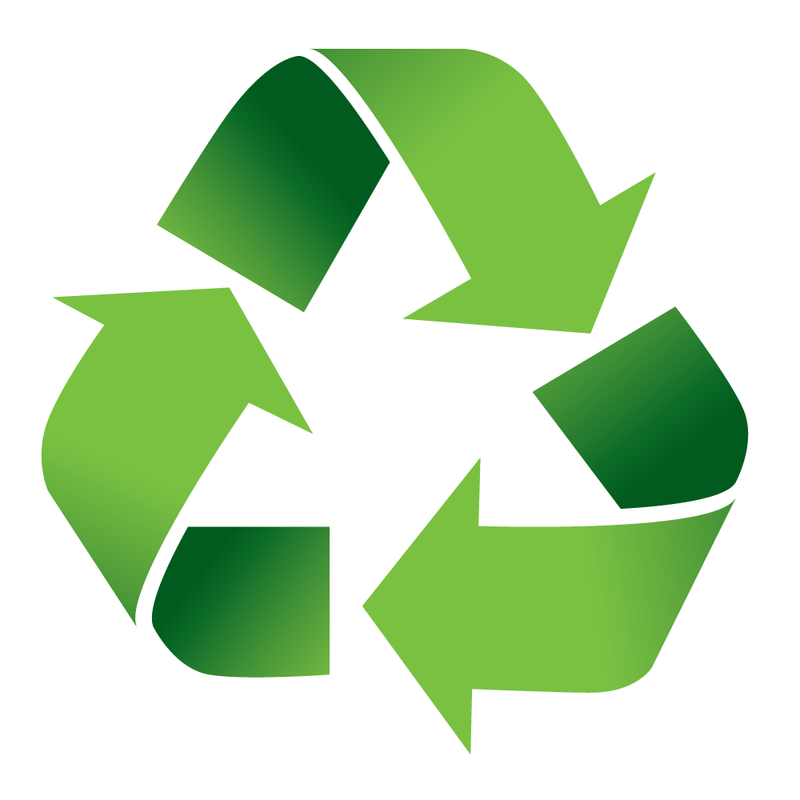 We respect the environment and recycle oil, anti-freeze, paper, cardboard, metals etc.